I have become a bit of makeup snob after trying some high end products. Now more expensive does not always equal better but I have found in regards to makeup it can. So onward to some products I picked up at Wally that I really like. 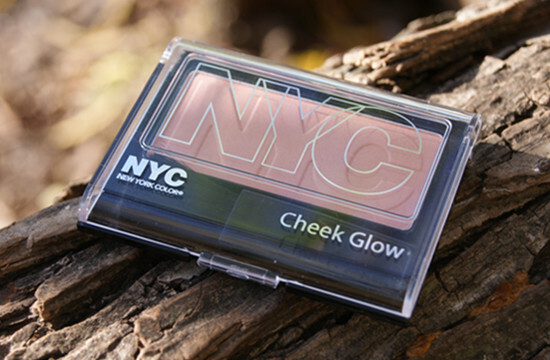 This blush on my fair skin gives me a nice healthy natural color. It is not super pigmented but at around the $3 mark I can afford to layer it up. 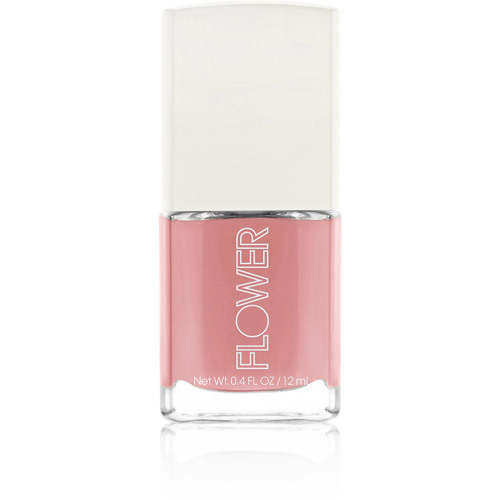 This polish looked like a pretty coral color to me in the bottle. The formula is good consistency neither to thick or thin. It is also free of DBP, toluene & camphor. Best of all it is around $5! I am excited to try more from this line, I love Drew Barrymore’s style and the packaging on all the products is super cute. I am a mascara whore, Yes I said whore. I cannot be faithful to one mascara, I am constantly on the search for the newest and best. 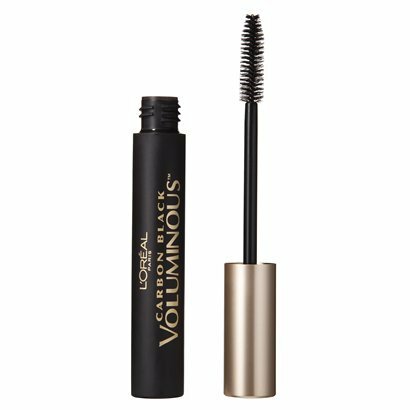 How difficult can it be to make a volumizing, lengthening and thickening mascara?! Apparently impossible, but I still search for the holy grail of mascara. Until this day of miracles come around I will be content with trying every mascara under the sun. That said, I may purchase this one again! It does give me some volume and then I can put a layer of a lengthening mascara on top. And you can’t beat a mascara that cost around $6.